Alice Rolls is a lawyer, having graduated from The University of Melbourne with a Bachelor of Arts/Laws with Honours and a Graduate Diploma in Human Rights Law. She is a Principal at Lipman Karas. Alice has a broad range of commercial dispute resolution experience, including in disputes involving insolvency, professional negligence, breach of contract and trade practices issues. 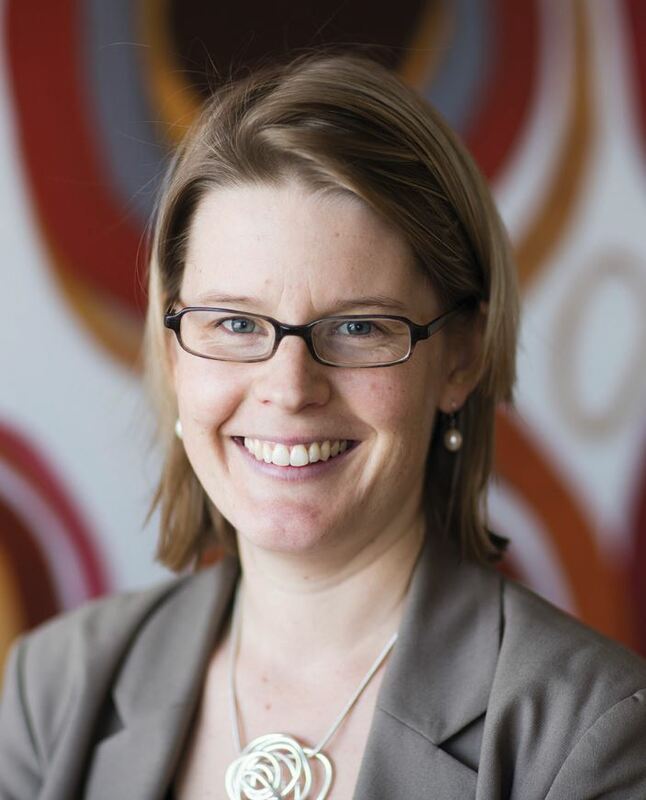 She is a graduate member of the Australian Institute of Company Directors and is also a member of the Law Society of South Australia, the Women Lawyers’ Association of South Australia and Women on Boards. Alice has a strong interest in music and choral singing, having sung with the Pembroke Girls’ Choir and the Ormond College Choir at The University of Melbourne. 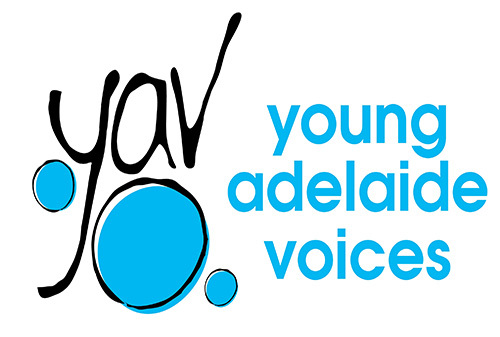 She is delighted to be a part of the Young Adelaide Voices community and serve as a member of the board.